Lookout! 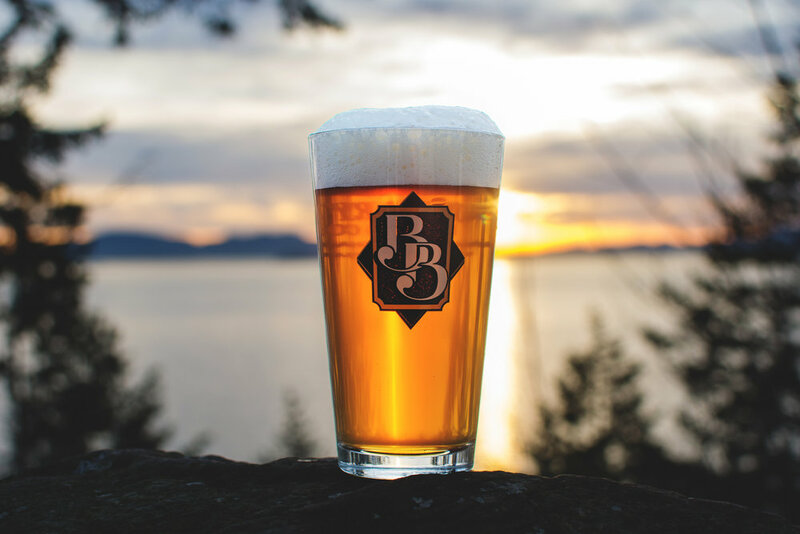 Boundary Bay’s Pleasant Bay IPA takes an expedition into a luscious indulgence of tropical aromas, tantalizingly juicy citrus and pineapple flavors. Utilizing the late-addition of exotic, high alpha-acid hops, Pleasant Bay IPA’s presentation of fruity bitterness creates a lasting impression, much like a PNW sunset over The Bay.